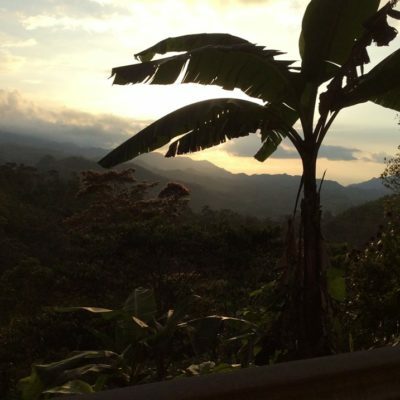 Once again, we are in the midst of getting ready to head off to the highlands of Guatemala. 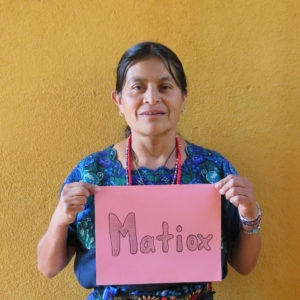 We are so excited to be planning our 11th “Safe Motherhood” program in the training of Traditional Birth Attendants, or “Comadronas”, as they are called in Guatemala, the needed skills of safe birthing and neonatal care. 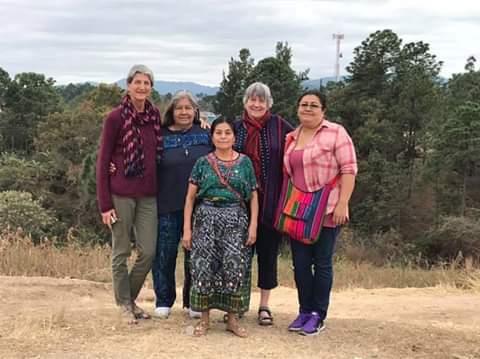 This year from Feb. 16 – March 8, Ruth Brighouse (MD), Annette Borkent, and Kristine Zylstra-Moore will be in Guatemala, joining with Cenaida Juarez, our project coordinator, (whom you may remember, we employed in October) as well as Gloria Cutuj, and Gloria Mejia, both of whom have been part of our team for the past number of years. 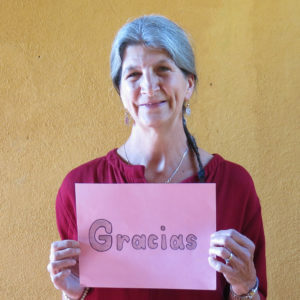 It is particularly exciting this year as we will be implementing the next step of our program to expand its reaches into other remote areas of Guatemala. 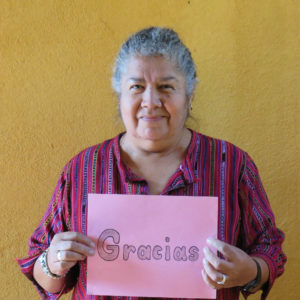 Cenaida has sought out leaders in a variety of communities in rural Guatemala and has invited them to come to a “Train the Trainers” course. We will have a week of training and then facilitate these new instructors to teach the course to comadronas, who have not had previous training, the following week. 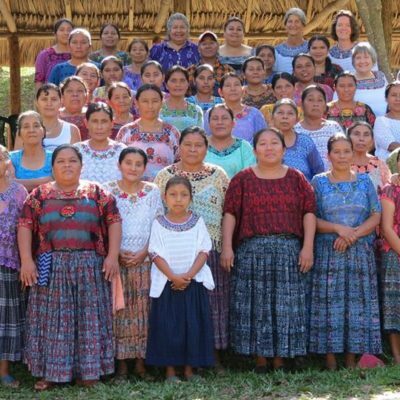 Once the new instructors have returned to their villages, Cenaida will go to their towns at some point in the coming year, along with either one or both Glorias, to assist them in teaching the course to other comadronas in their own area. It is very evident that this is a very important step in promoting the independence and self sufficiency of this project. Our third week will be spent in meeting with various officials from the government of Guatemala. Cenaida told us of the very real possibility of seeking an audience with important members of government and the Ministry of Health (she already has some strong connections). She sees this as a golden opportunity as there are members at varying levels of government who are interested in women’s health. She is in the midst of setting up these meetings. We also plan to meet with members of other NGOs involved in women’s health issues to see if we can work to enhance expansion of our training and coordinate some activities. We also hope to start some local fundraising efforts with a Guatemalan Rotary club. 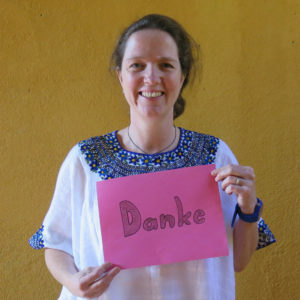 Hiring Cenaida and encouraging the growth of the project with further leaders feels like a natural and progressive step in our continuing work with Guatemalan midwives. We envision over the next few years a strong expansion of our project, using our teaching model and format to expand to many more communities with independent and local leaders. This has always been our goal. 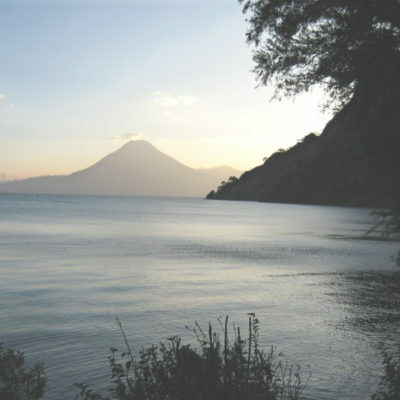 Although this will, for a time, make the project more costly to maintain, it will pave the way for much greater Guatemalan involvement and support. It is also possible to donate online. To do so click on “Donate Now through Canadahelps.org” on the left sidebar. Within the Canada Helps site, the donation details under “Fund designation” please select “Safe Motherhood” from the dropdown menu. Other details should be clear. Of course, if you can’t contribute financially, please do not feel any obligation! And, in all of this, We appreciate your prayers and good wishes! 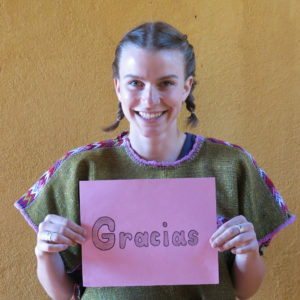 It is a real blessing to be looking forward to working in Guatemala again and to continue with our vision of bringing our Safe Motherhood Project to a variety of communities! The very best to you in the New Year! 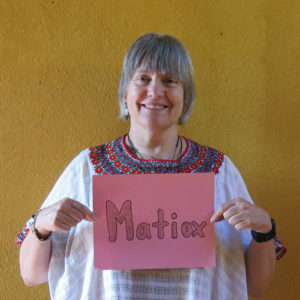 Welcome to the Safe Motherhood Project Guatemala’s website. Stay tuned for more content and information.